Have you ever wonder if you can get your Android information on your computer? I sure did. I don’t want to keep an eye on my smartphone, I just want to get all the notifications on my computer. Well, as flexible as Android is, there is a way to do that. 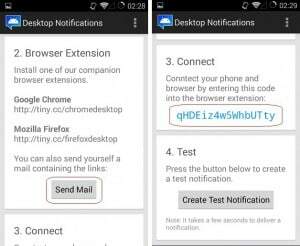 There are several free apps that allow sending notifications direct to a computer.Desktop Notifications is such an app, that we prefer. 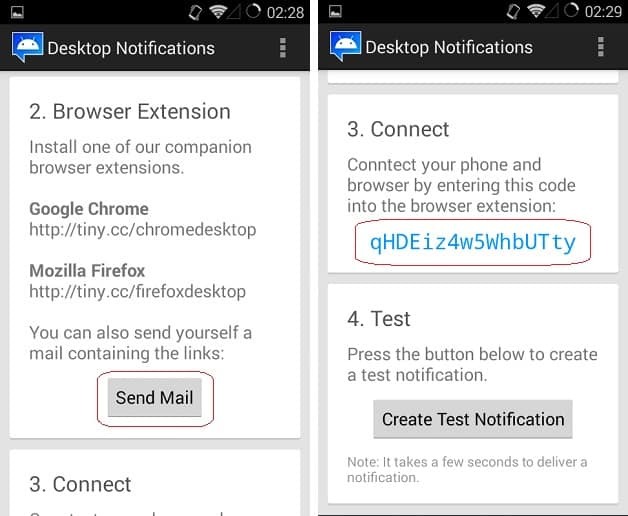 Firstly you must download the app on your smartphone and then you must install an extension in your computer: Android Desktop notifications for Firefox or Android Desktop notifications for Chrome. Next step is to open you phone app. This will work only if you have Android 4.3 or higher updates. 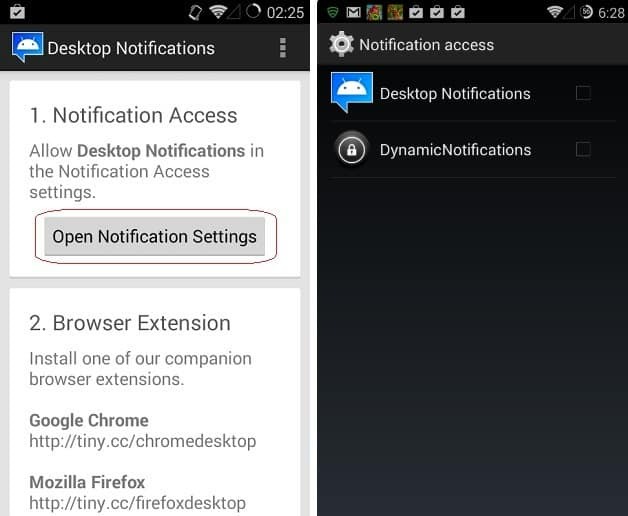 In “Open Notifications Settings” select Desktop Notifications. In the main window of the app there are some links that you need later on, but you can email them to you. The final step is to open the browser you installed the extension. In the right corner you will see the extension. Click it and after that write the code that you saw in the app and press Apply. So there you have it. All your Android notifications on your computer !